Trade version of Coils of the Medusa available. Fire Destiny investigates the sinister silence and sees a sight hard enough to turn your bones to stone. Is there an ancient and sinister evil lurking among the serpentine labyrinths? Must a man lose in death to find life in the arms of an innocent girl? Action and astounding rounds abound! It’s a rapid wrap of rounds. We reach the prerequisite requiem for a rampaging robot. Team Annihilator digs in and digs out. It’s The Hammer of God and the Anvil of Saints. Drew Spence’s graphic comic Force Six, The Annihilators continues with the Redder Coltrane arc. 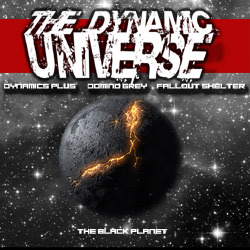 Buy this digital comic on comiXology! Thunder rolls across the heavens as the Force Six cadre investigates a Synthoid way station that’s disguised as a weather platform. The Building Blocks begin to stack as lightning strikes at the heart of The Annihilators. Story and Art by Drew Spence. Episode 03 Arrives on ComiXology for digital purchase. The fiery Fire mixes with the cogent Kojin as The Annihilators pay a visit to Redder Coltrane and his corrupt crew of criminal cronies. It’s bullets and blades. 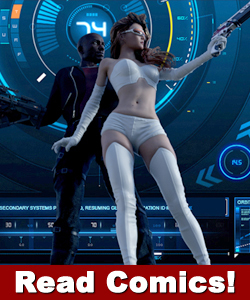 It’s episode 3 of Force Six, The Annihilators. Drew Spence’s graphic comic continues with the adventures of the futuristic assassination squad. 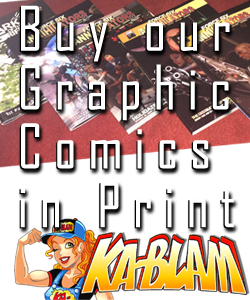 ComiXology, an Amazon.com, Inc. subsidiary, is a revolutionary, cloud-based digital comics service. With content from over 125 publishers as well as thousands of independent creators from around the world, comiXology provides an unrivaled library of comic books, graphic novels, manga and bandes dessinées. The company’s first-in-class innovations include the exclusive Guided View technology which provides an immersive and cinematic reading experience and a monthly subscription service. 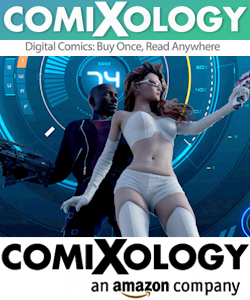 ComiXology is based in New York City, with operations in Seattle and Los Angeles. 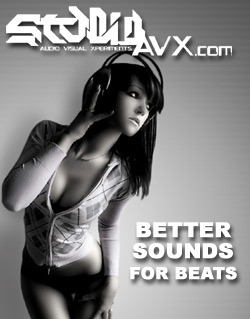 For more information visit comixology.com and follow the company on Twitter, Facebook and Tumblr. Force Six 11 Building Blocks! Season II picks up, pretty much after episode 09 Metal Devil Maiden. It’s more tangles with the crew of vixens and a full load of action at the jump. Follow us on social media to stay on top of our releases. Thanks for all your support. 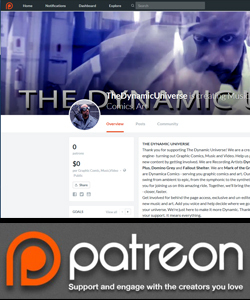 Don’t forget to check out the Patreon page and add your $upport. Yes, we still accept cash in an envelope, but Patreon is so much more transparent. Let’s hook that up.